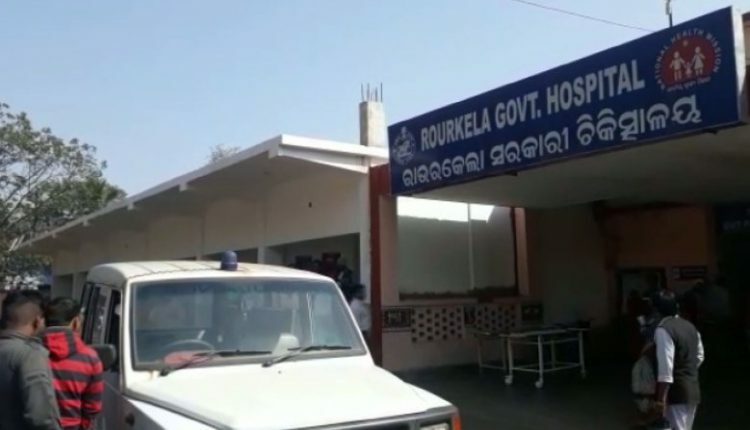 Rourkela: In yet another road mishap in the state today, at least two girls were killed at TCI Chhak under Brahmani Tarang police limits in Sundergarh today after a scooter they were travelling by was hit by a speeding truck. While the identity of the victims could not have been made so far, the TVS Scooty they were riding was also found without a registration number. The mishap took place in the noon while the duo was on their way to work and the driver of a trailer truck which was coming from the opposite direction lost control over the wheels and ended up mowing them down. The victim duo died on the spot. Police reached the spot and sent the deceased for autopsy after seizing the mangled scooty. An investigation is underway to find out the driver of the truck who managed to escape from the spot following the accident.